This is a big year for politics, nationwide, and here at home, from the Hamilton County Commission race to the race for the White House. Joining us for a preview of the 2016 local, state and national candidates and elections are Ohio Public Radio and Television Statehouse News Bureau Chief Karen Kasler; WVXU political reporter Howard Wilkinson and WVXU reporter Bill Rinehart. Would "Dennis Joseph Deters" And "Joseph T. Deters" On The Same Ballot Confuse Voters? The two Democrats and two Republicans on the Hamilton County Board of Elections can’t go too long without a tussle; and they had been way too agreeable with each other lately. That ended last Monday over the name of a candidate for Hamilton County commissioner. That name – actually a candidate’s middle name – set off a row between the Democrats and Republicans on the board. Suspended juvenile court judge Tracie Hunter won’t be on the March 15 primary ballot as a Democratic candidate for judge. The Hamilton County Board of Elections – two Democrats and two Republicans – voted unanimously Monday morning to bar Hunter from running for the juvenile court seat from which she was suspended. 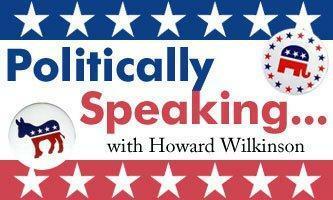 Howard Wilkinson's Monday Chat: What Will Ohio Presidential Primary Look Like? 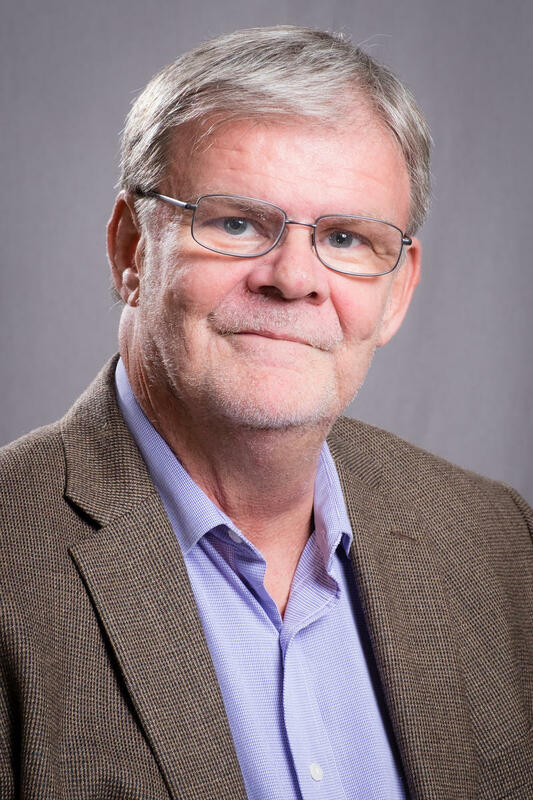 WVXU politics reporter Howard Wilkinson talked with news director Maryanne Zeleznik Monday morning about what kind of field of candidates Ohio voters may face when they go to the polls March 15 for the Ohio presidential primary. Ohio’s primary election is March 15; and, in southwest Ohio, there’s every reason to believe that both Democrats and Republicans will have good reasons to go to the polls (or vote early).